Get PADI certified with Big Fish Diving between 1st May and 30th August 2017. 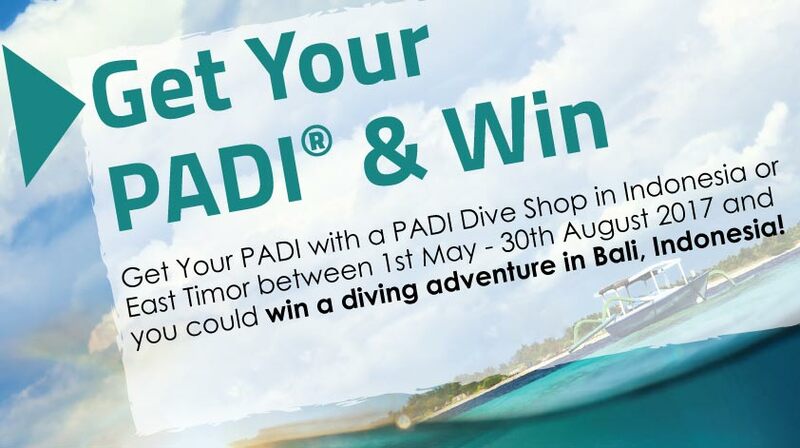 Because you could win a diving adventure in Bali worth USD 5,000! 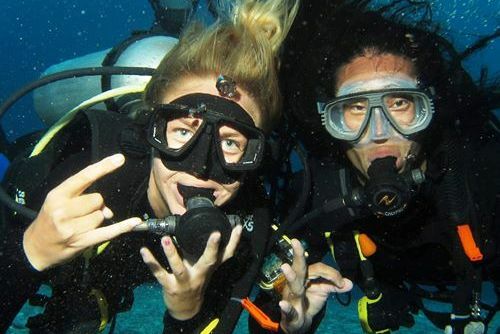 This summer feels like a perfect time to get PADI certified and win a contest! If you are thinking whether you should join Big Fish Diving and get qualified diver or improve your diving skills, think no more because we have great news for you. If you get your certification this summer anytime in May, June or July you are legitimate to enter the Get PADI & Win contest! WHAT IS THE CONTEST PRIZE? Some conditions apply so please read the full terms and conditions. 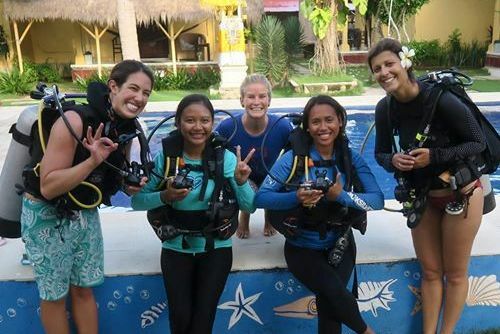 Scuba diving courses that you can learn at Big Fish Diving and consequently will make you a valid Get PADI & Win contestant are: PADI Open Water Diver, PADI Adventure Diver, PADI Advanced Open Water Diver, PADI Rescue Diver and any PADI Specialty Diver Rating. Our favorite specialties are Enriched Air Nitrox, Deep Diver and Drift Diver. Something that we recommend to our PADI Advanced Open Water Diver students is to combine that course with a PADI Drift Diver Specialty. In just 2 days and 6 dives you will get not only 2 certifications but also the thrill of your life time. Minimum of diving theory and maximum of scuba diving practice and fun in exciting Oceans surrounding Nusa Lembongan and Nusa Penida. Especially relevant to Junior divers – even as a Junior diver you will still qualify for Get PADI & Win contest! Imagine taking your mum or dad on holidays as a result? !Not sure what would be a good first or next step in your diving career? Check our scuba diving courses page, send us an email or simply come to our dive shop. Just finished with your amazing scuba diving course with Big Fish Diving in Lembongan? You are only one step away from a chance to win another scuba diving holidays in Bali, valued at USD 5,000! Breathe in, breathe out and complete the entry form on padi.co/GetPADIWin. In addition to the form write what have you liked best about your PADI course in at least 50 words. Be creative and be inspiring!